Blogger templates come with rows of ugly dots above the “powered by blogger” attribution. On top of that, there are even more ugly dots in between the pager. The pager is where you see Newer Posts, Home, Older Posts. 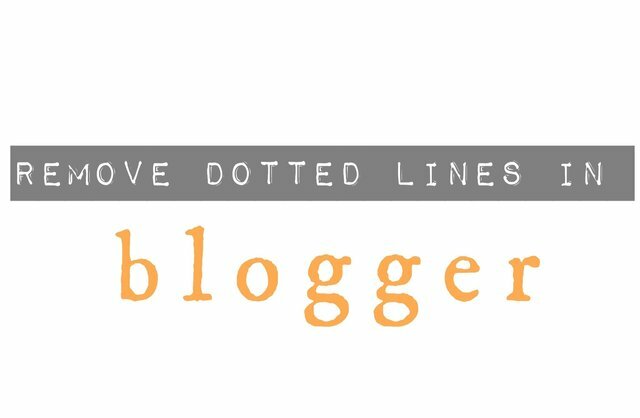 As your Fairy Blogmother, I will help you remove those ugly dotted lines. Both at the bottom of your Blogger page and between the pager in the hopes that you will find your Blog Charming. Scroll down to "Add CSS" & click "Add CSS"